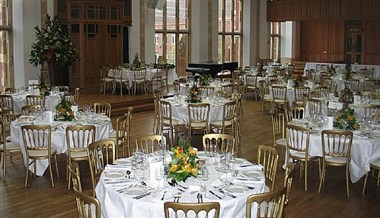 At Bedford School located at De Parys Avenue, we can offer a number of different styles of meeting or function room. 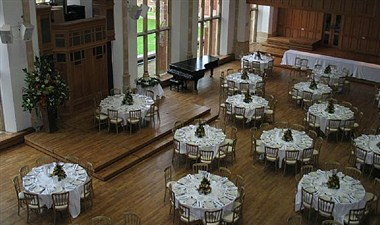 Our principal room, the Great Hall, which dates back to 1891, offers a magnificent 2 tiered assembly hall. 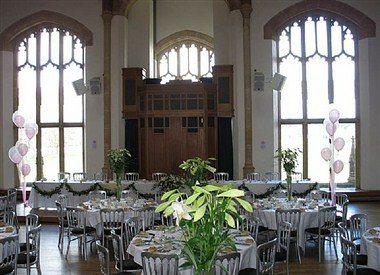 In contrast we have the modern and rather unique Erskine May Hall. 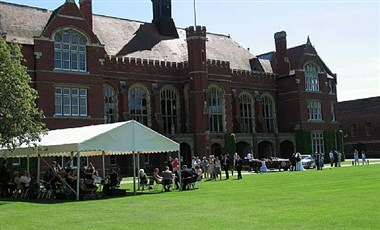 This hexagonal building provides a natural amphitheatre and lends itself to a variety of different uses and was recently used by the BBC to film ‘Question Time’. We have recently introduced a purpose built Recital Hall in our new £3 million Music School - ideal for concerts, lectures or music events and exams. 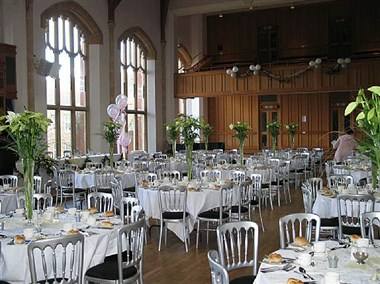 A highly versatile site the School boasts a wide range of facilities and this means that we can cater for non- residential conferences, small meetings, training events or full scale theater productions.